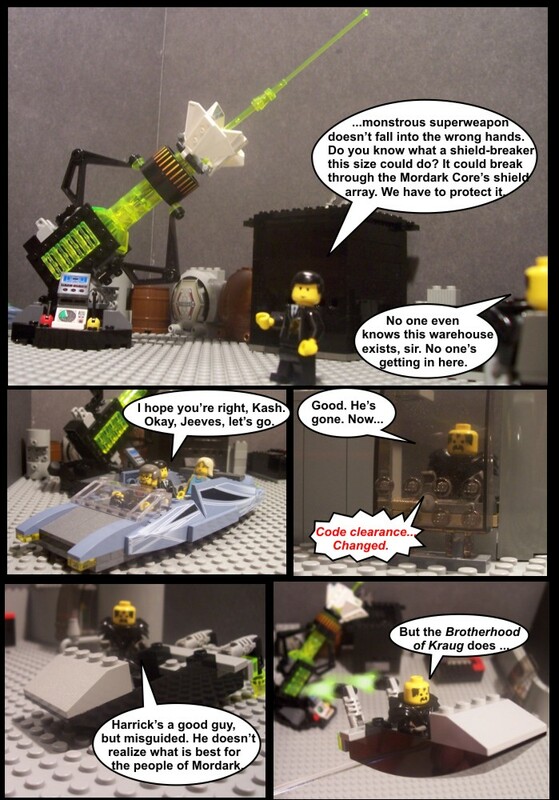 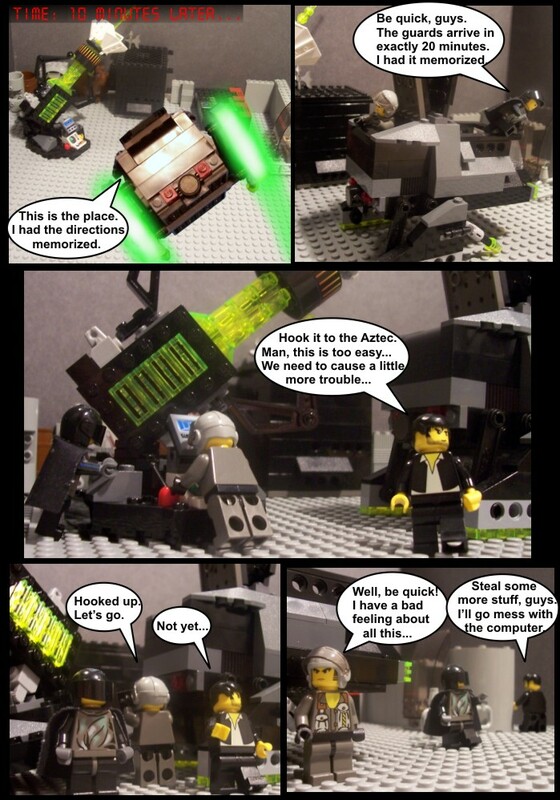 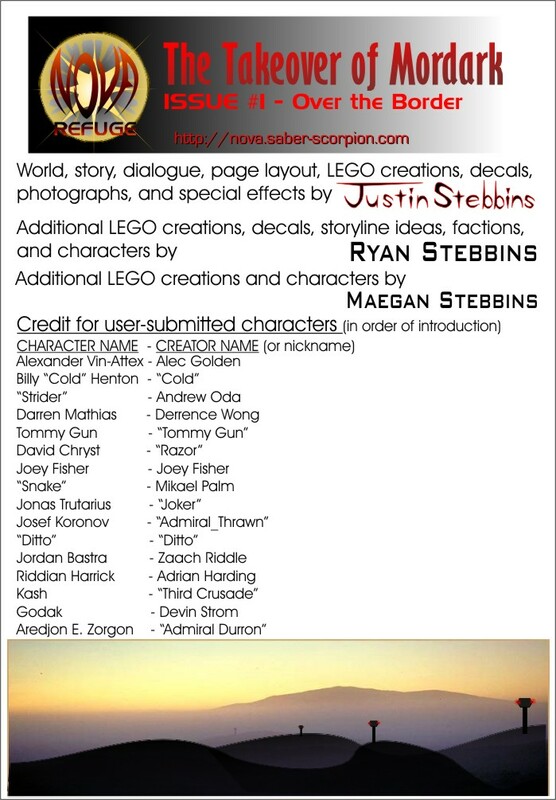 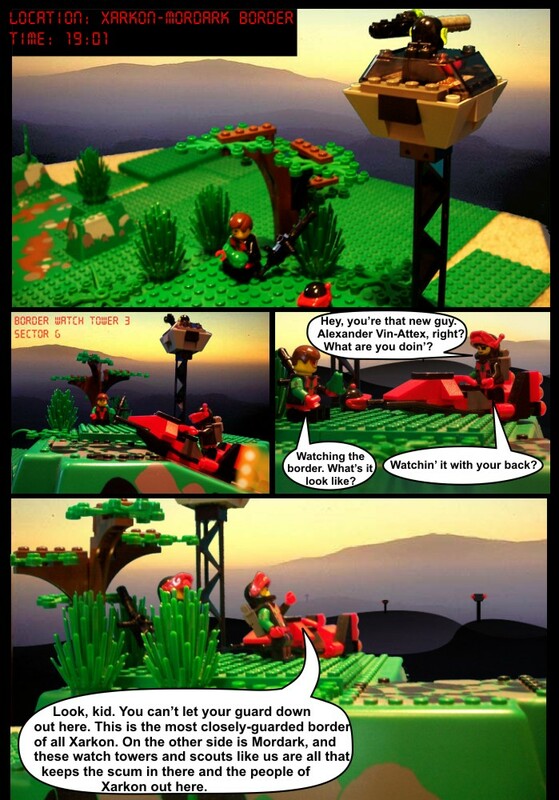 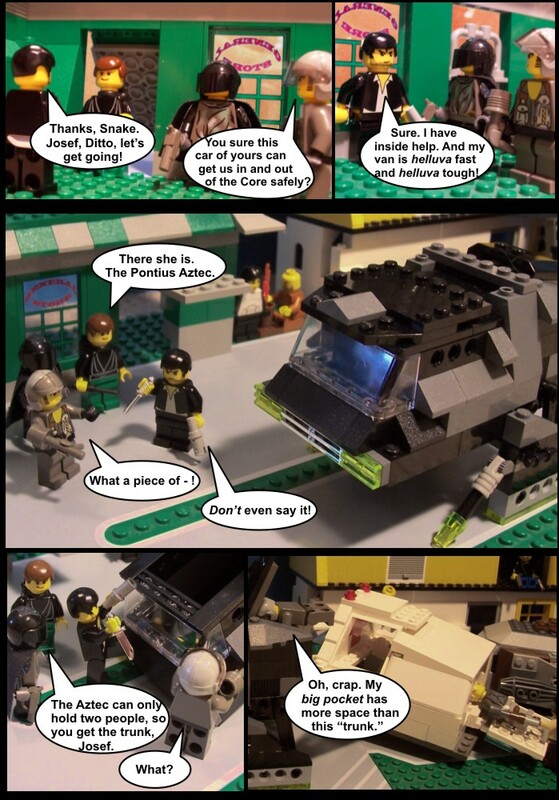 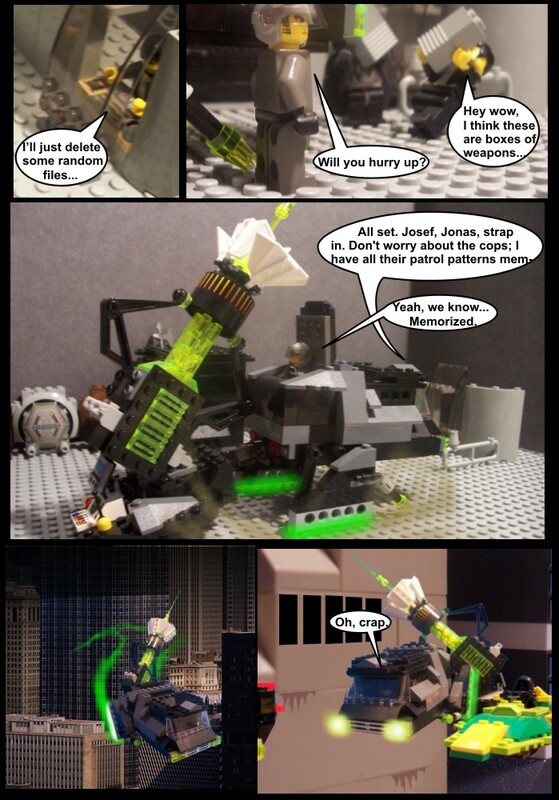 A comic made with LEGO. 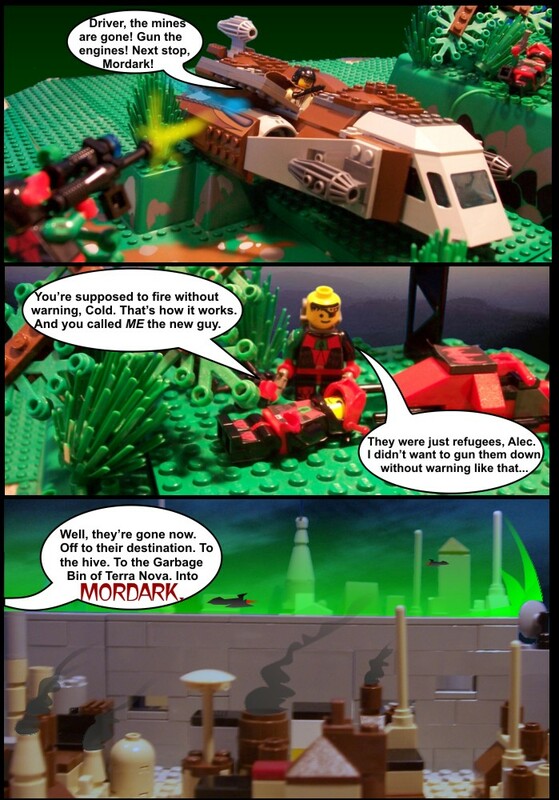 Mordark, the largest city in Human Space, is under attack. 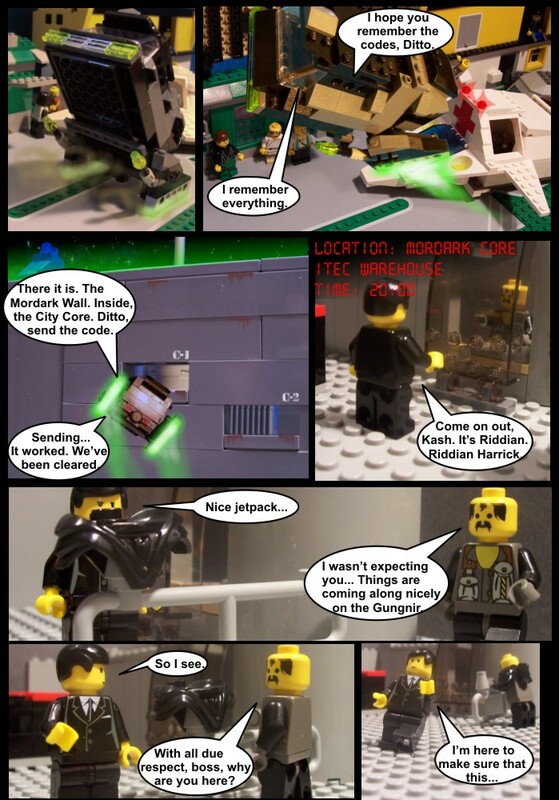 Xarkon has blockaded its harbor, and delegates from both Xarkon and Victory have been sent into the walled-off Mordark City Core to attempt to negotiate an alliance with the Mahlok “Lord Zegaldorph,” who rules Mordark. 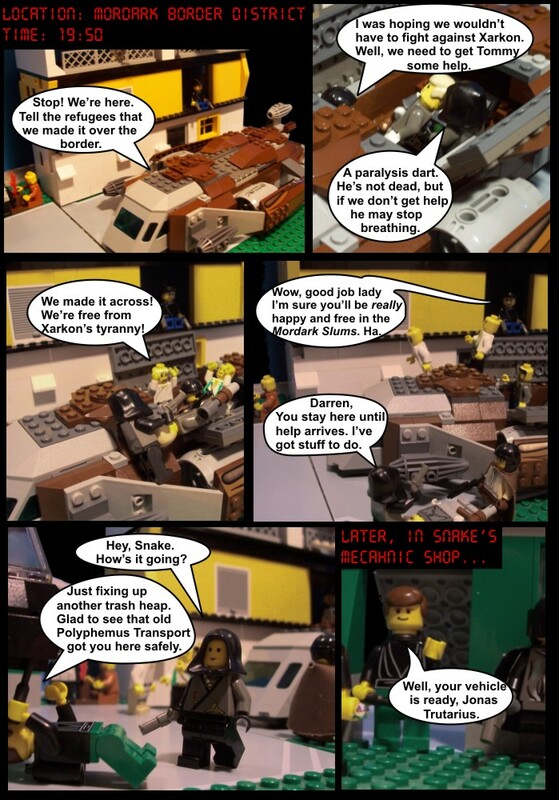 Meanwhile, Grimm’s Army stirs up trouble among the violent gangs of the Mordark Slums, which lie outside the great walls and harbor some of the galaxy’s worst fugitives. 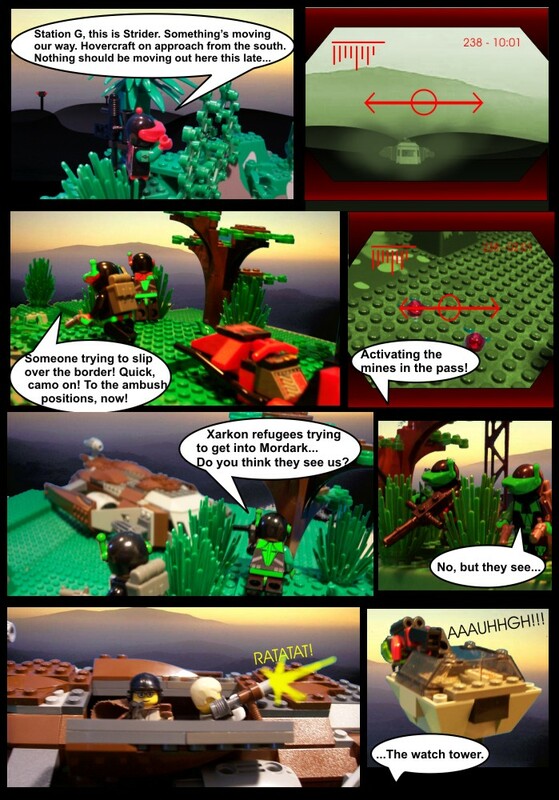 Assaulted from all sides, will the impenetrable fortress of Mordark finally fall?